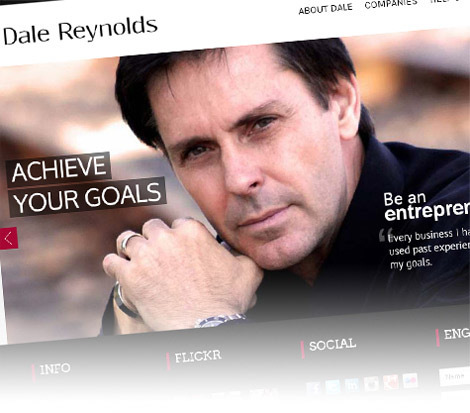 PRESENT – Dale R. Reynolds Enterprises Inc.
Dale R. Reynolds is a self-made, seasoned entrepreneur with more than 30 years’ experience who has applied his formidable skill set toward industries as varied as entertainment, fashion, health and fatherhood. 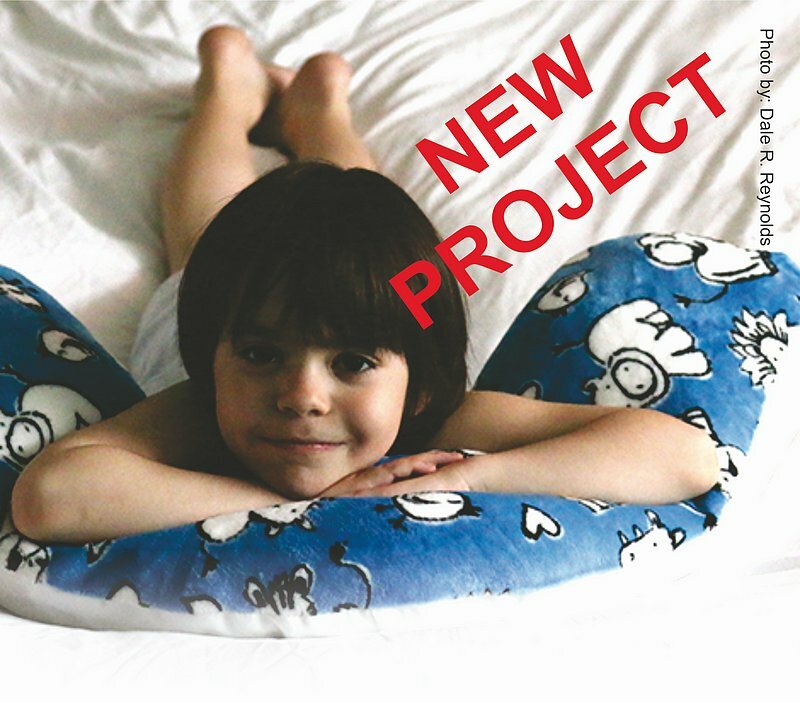 The idea and concept of my product SUGARAWAY™ was developed on February 10, 2000. After spending months in the medical books, researching on the internet and many hours in the library studying the Taste & Smell receptors in the body. I had found some ingredients that can change the receptors way of sending a signal to the brain to stop the taste of sugar. You can use this product to learn what junk food taste like without the sugar. This is a great way for you mind to remind you to avoid what you are putting into your mouth. Present (2017) – Samples and manufacture up and ready. 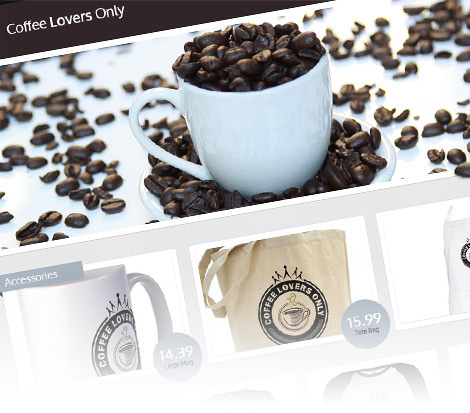 find the finest quality coffee beans for our selective & distinctive coffee blends. in small batches to bring out their distinctive characteristics before perfect blending. They are specially packed in our registered high quality photo bags. We put a lot of work in the image of our Coffee Lovers Only bags to show you the concern and care we put into our coffee beans. Future Company (2017) – Samples and manufacture up and ready. Future Company (Summer 2017) – Samples and manufacture up and ready. When it comes to sleep, I will change the way you sleep. 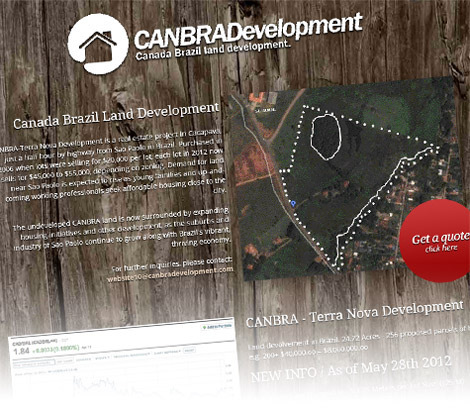 Land development in Brazil. 24.22 Acres – 256 proposed parcels of housing lots. Selling for $45,000 per lots. Marketing whiz, entrepreneur, and photographer, Dale is a triple business threat and an asset to any enterprise. But he prefers to be his own man, pursuing a successful international modeling career and a subsequent stint as owner/operator of a popular Vancouver nightclub before taking on the business end of the fashion industry in partnership with Dorinha, the Dorinha Jeans Wear™ company’s clothing designer, fit model, and Original Dorinha Girl™. How do the Dorinha Girls™ get their fantastic look, other than by slipping into all that Sexxy Dorinha Jeans Wear™ clothing? Fashion photographer Dale R. Reynolds is the Dorinha Girls™ beauty notsosecret, taking pictures imbued with the sultry glam and glow that telegraphs the exotic Dorinha Jeans Wear™ personality within each Dorinha Girl™. JEANS FX™ is for users who are interested in Jeans. 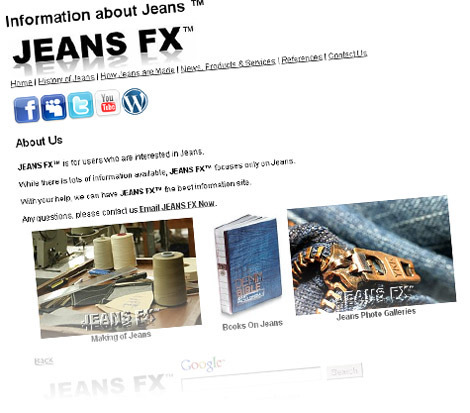 While there is lots of information available, JEANS FX™ focuses only on Jeans. With your help, we can have JEANS FX™ the best information site. We’re Branden & Keenan, two brothers wanting to be entrepreneurs. Our passion is to inspire other kids like us to try and be whatever they want to be. We are in the film industry in Vancouver, BC and have done modelling and fashion shows. We have written a few books on Amazon. 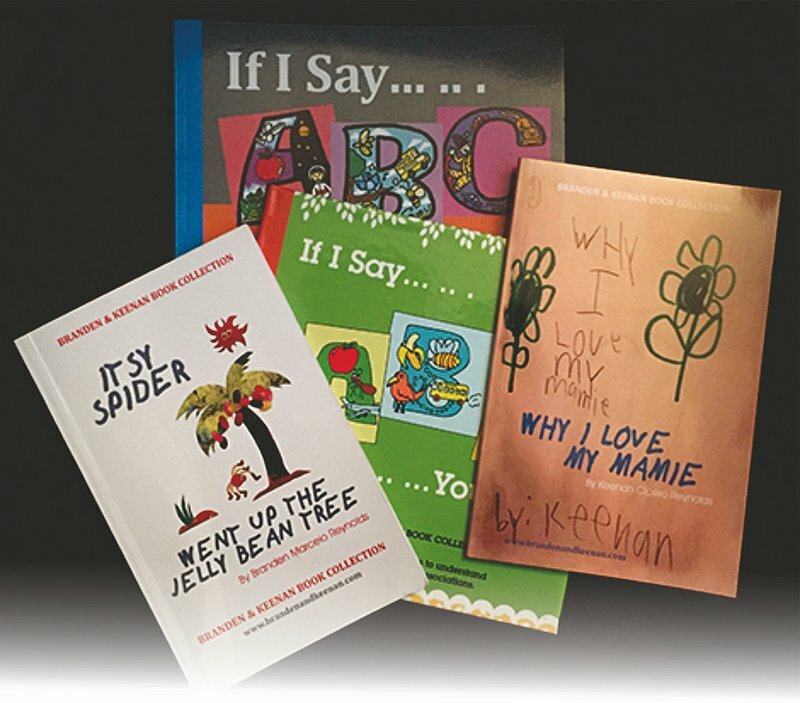 We want to inspire, mentor, and teach children through sharing our life experiences. When a designer has designed well over three hundred jeans, including many that have become famous in the 20th century, it is a great challenge mining new material to add to the new collection, Borboleta Denim. Throughout her career, Dorinha has brought magic to the denim industry, including her Original One Inch Zipper & Exposed One Inch Zipper. With this new collection of jeans, Dorinha looks once again to Brazil for inspiration, specifically to Sume in the North Easy & Rio da janiro. There, she finds many of the creative emotions. The Big Easy was previously Club Soda Night Club, purchased from Bruce Allen Sam Feldman Rogers Gibson Lou Blair. Was transformed into an Adventure Room. 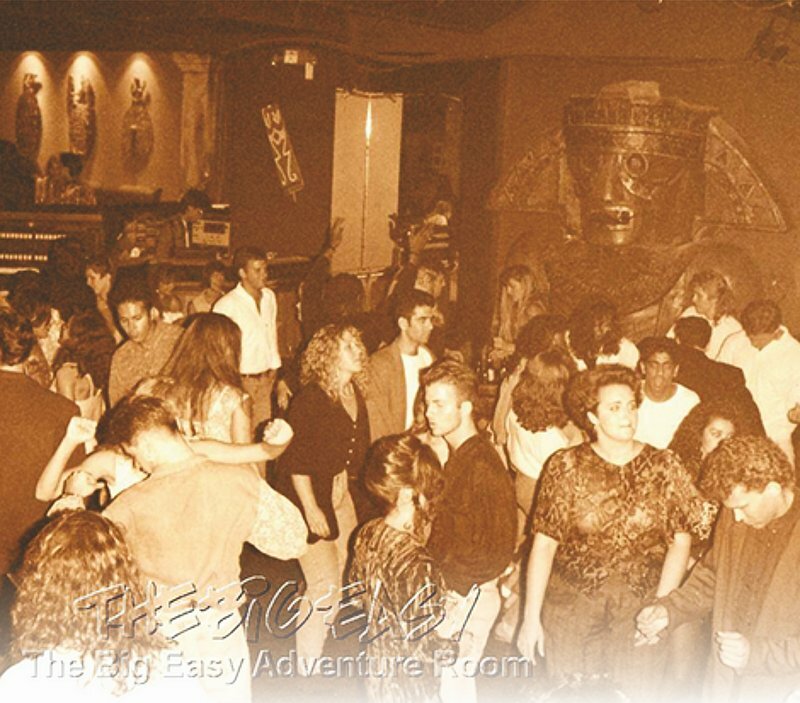 Became the hottest night club in Vancouver with an adventurous touch.